We’ve done the dirty work. 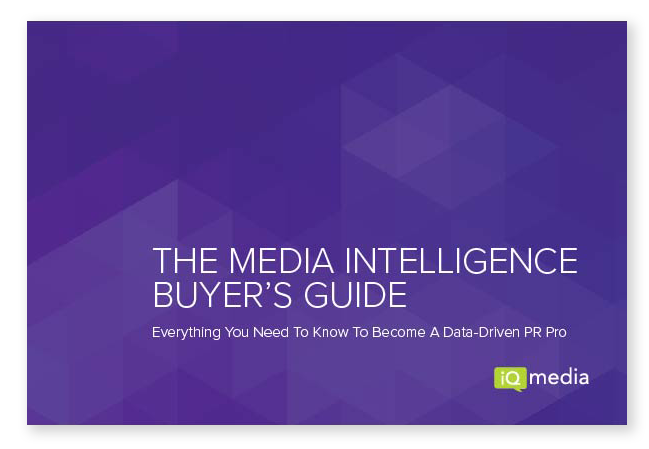 We’ve surveyed your peers, peeked into the market offerings, and analyzed the needs of professionals like you so you can get to know media intelligence a bit better. An in-depth overview of media intelligence, how it helps, and why it’s valuable. The detailed info to correctly assess what you need (and don’t need) out of a solution. A lens into the entire buyer’s journey—from goal setting to software selection, vendor evaluation to implementation.